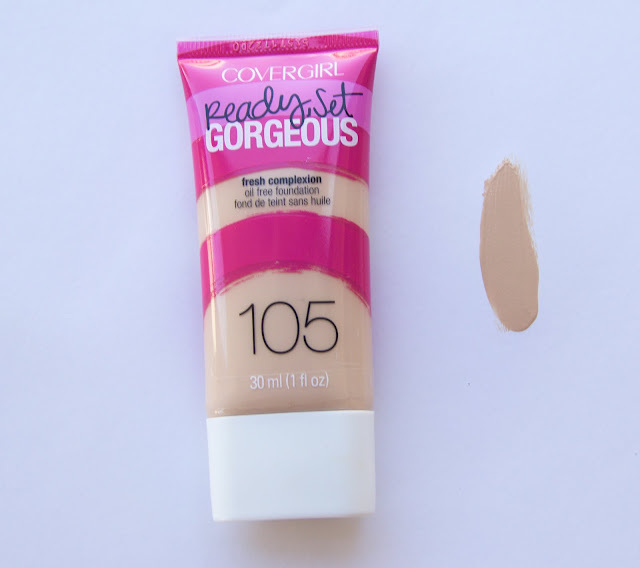 Here is a first impression on the Covergirl foundation I picked up yesterday! I know this product was released ages ago I just never got my hands on it! I thought I may as well do a first impressions post because some of you may still be thinking about if it worth it! Priceline had a 50% off sale so I got this for around $9. When I was in Priceline I was a bit scared because the colour range is not very big! However I choose the lightest shade like usual and hoped for the best! I got 105 Classic Ivory! As soon as i got home I removed my makeup and applied this foundation! I was so surprised! The colour matches very well! Which is a very rare thing for extremely pale people like me! The foundation applied really nicely! It didn't take long to blend and it blended in nicely! I loved the way it left my skin! This is not a matte foundation it is also not very dewy! Its a nice in between. This is a light to medium coverage foundation! It didn't cover all my problem areas. However, it did reduce the redness in my skin and cover some small imperfections! I was very happy! The last test was to see how long it lasts and if it stayed as flawless for that amount of time! I was very surprised at how this foundation preformed! It lasted all day and into the night! One massive problem I have with foundations is it sinks in around my nose and rubs off really easily and my nose is left red and doesn't match the rest of my face! This didn't happen with this foundation! I highly recommend this if you have trouble with your foundation moving or flaking off! Towards the end of my night it didn't have as much coverage as it did when I first put it on. The foundation was still there and not completely blotching off in weird places! I tried this with flash and the flash back wasn't horrible, there was a little, nothing to dramatic! This foundation doesn't seem to have SPF in it so if that is what you are looking for it probably isn't for you! 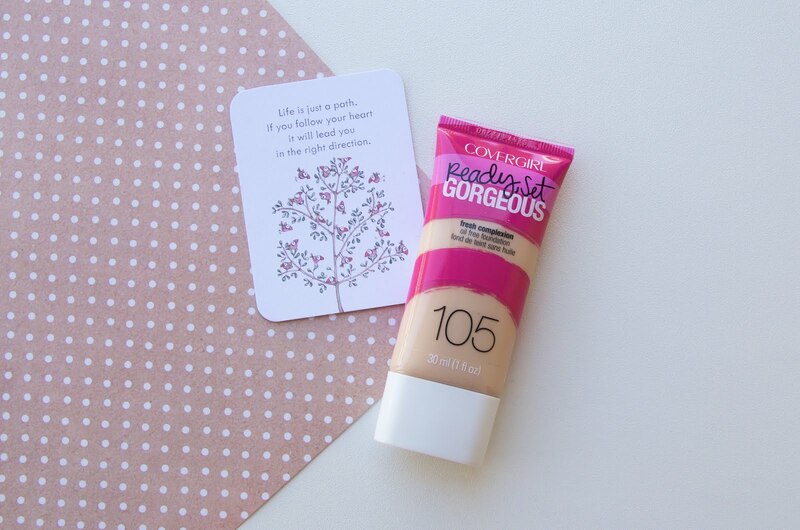 This also may not work for you if you are looking for a full coverage foundation! The colour range is also a let down!! It is such a lovely foundation they should come out with a more diverse colour range! I am very happy with this foundation, it is really easy to apply and I think this will become my everyday foundation! If this sounds like the foundation for you I highly suggest giving it a go! It lasts very well and is very easy to apply! What more could you ask for really! ?